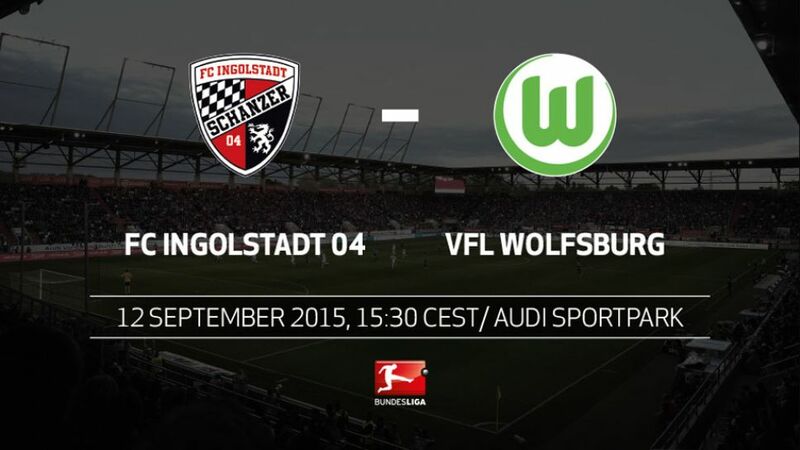 Ingolstadt - VfL Wolfsburg have made their best start to a Bundesliga season with seven points from their first three games, but even the Wolves may have some difficulty in taming feisty newcomers FC Ingolstadt 04 on Saturday. Seven points from the first three games represents Wolfsburg's best-ever start to a Bundesliga season.Ingolstadt are the first Bundesliga newcomers since Fortuna Düsseldorf in 1966 to win their first two away matches.Ingolstadt's two goals this season have brought them six points - no team has been more efficient.Ramazan Özcan is the only Bundesliga goalkeeper yet to concede a goal this season.Wolfsburg won the only previous competitive fixture between the pair, triumphing 2-1 in a DFB Pokal Last 16 tie in December 2013 thanks to two mistakes from Özcan.Wolfsburg have scored three of their six goals within the first 17 minutes of matches this term. The Wolves netted the most goals inside the first 15 minutes of any Bundesliga side last season.